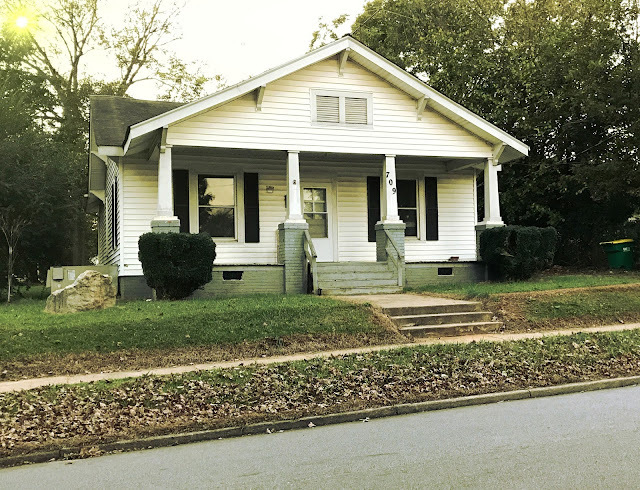 This adorable home, in the Kesler Manufacturing Co. - Cannon Mills Plant #7 Historic District of Salisbury, North Carolina, is too charming to be true. And Realtor® Greg Rapp saw this straight away when F & M Bank asked him to list it. The former mill village features cottages and larger vernacular Victorians, and on up to some very fine homes indeed...but the mill village area is the most charming, with walk-able sidewalks shaded by towering 100 year old pin-oaks. Greg Rapp listed 709 Park Avenue at 9:00am this morning (Thursday October 19th). And then he started making the calls. 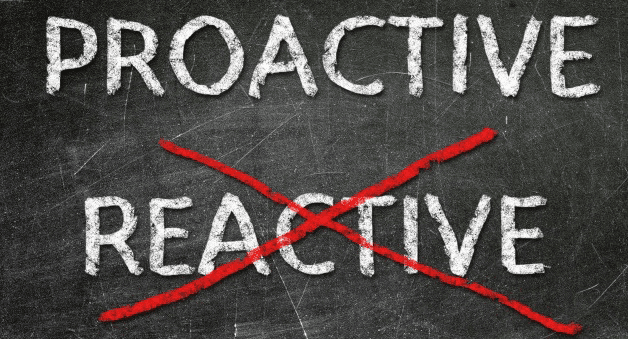 In the real estate world, we see reactive business strategies all the time. The reactive real estate agent waits and responds to an event only after it occurs, such as listing a property for sale. . . then waiting for the phone to ring. Proactive strategies are superior because they allow the agent using the strategy the freedom to steer the outcome rather than waiting to respond out of necessity down the road. The advantage to hiring a proactive agent, who works in your best interest, is that he will not wait for the phone to ring . . . he seeks the client. 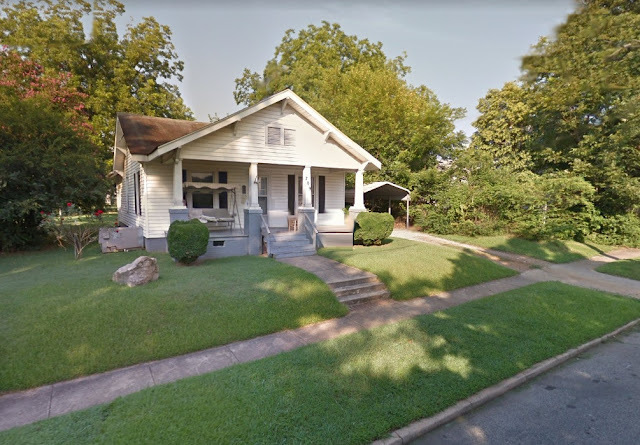 And in the case of 709 Park Avenue, Greg found the buyer nearly immediately after placing the listing on the multiple listing service sites. After a few contract negotiations, the deal was underway. The moral of this story is: Greg Rapp had this home under contract by 3:30 pm the same afternoon. When it's time to sell your home, Greg Rapp is the real estate agent to call: (704) 213-6846. Houses don't always sell in 6 hours . . . but when they do . . . it's like magic! Call Greg Rapp for your next real estate transaction, and let the magic happen!